Chint Power Systems (CPS) has chosen Pason Power’s software to be integrated into its Energy Storage System as the exclusive platform for commercial and industrial (C&I) customers. This integrated energy storage solution fosters a simplified, single-source procurement process for customers rather than having to rely on multiple vendors. Casey Miller, Vice President of Products and Strategy at CPS says Pason Power’s adaptive software completes the turnkey offering from CPS. Also cool: hardware and software will arrive pre-built and pre-configured, making it easy for developers to install so customers can quickly begin seeing the benefits. By pre-integrating with CPS’s energy storage solution, Pason Power’s platform can accurately model anticipated operating parameters, yielding more precise results. 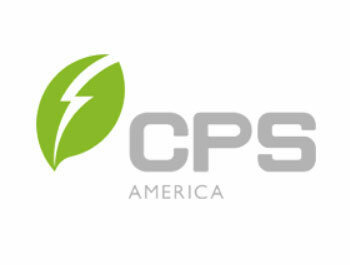 The CPS Energy Storage Systems are designed for demand charge reduction, time of use shifting, PV self-consumption, and back-up power applications. Available in 30kW/65kWh or 60kW/ 130kWh solutions, these turnkey UL 9540 certified systems are available and ready to meet customer demand today.